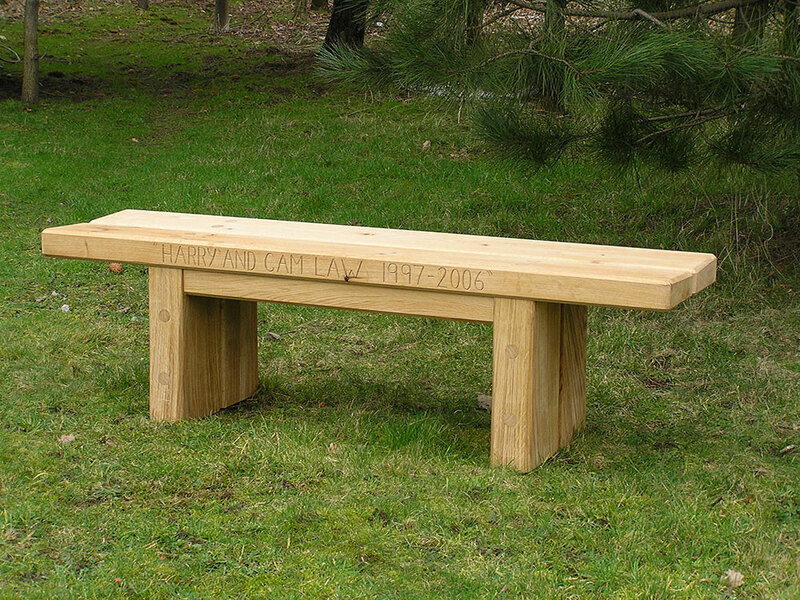 Simple stylish and durable, what more could you want from a oak garden bench? 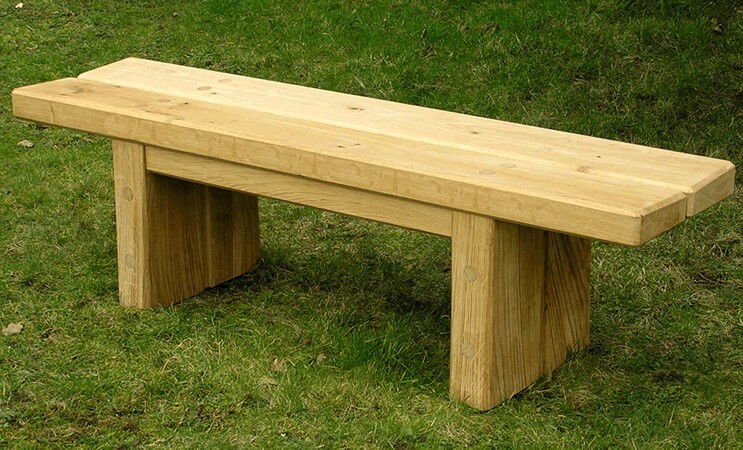 Angled seats and chamfered edges finish this bench off beautifully. These are available in any size from 1.2 meters up to 2 metres in length.